Keeping your teeth in top shape requires regular visits to the dentist. However - good dental hygiene starts at home. 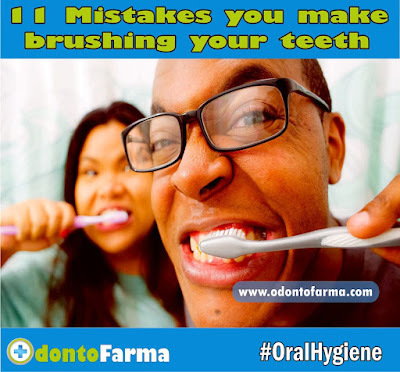 Brushing your teeth the right way is imperative to maintaining your gums and teeth. You may have decades of experience brushing teeth with no dental issues - but I’m willing to wager you are making at least one of these mistakes.